Saturday: 10:00 a.m. to 5:30 p.m.
We are able to offer high quality, reduced-cost spay-neuter and wellness services by limiting our practice to those areas. If your dog or cat is injured or ill, please take him/her to a full-service veterinary clinic. 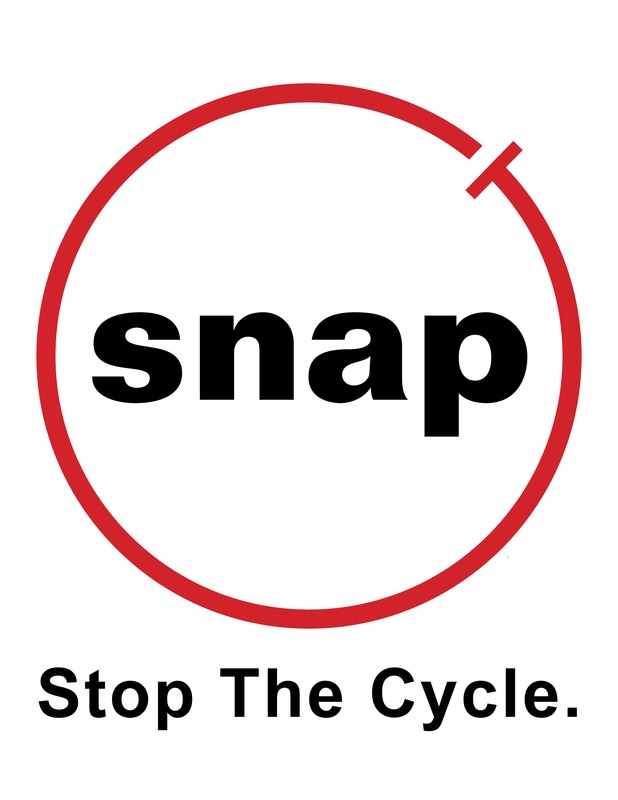 Because SNAP’s primary mission is preventing animal homelessness, suffering, and neglect resulting from overpopulation, we require that all animals over six months of age receiving our wellness services be spayed/neutered. We’re here to provide accessible, affordable spay-neuter; if you need more information, please ask us.